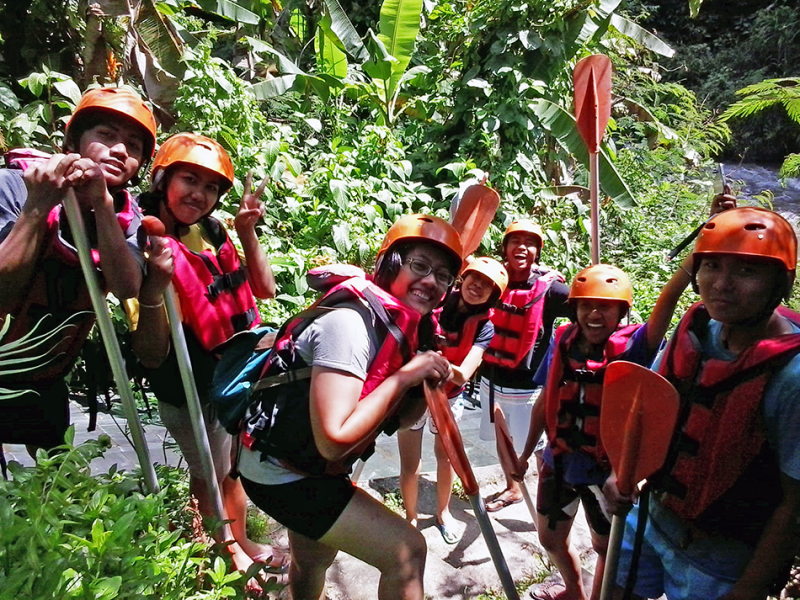 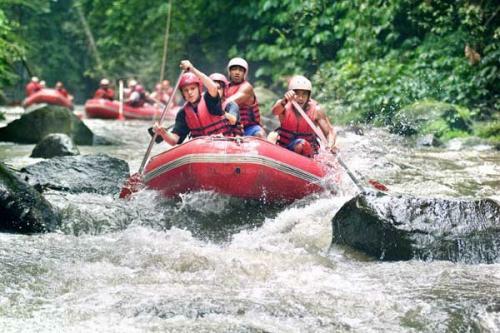 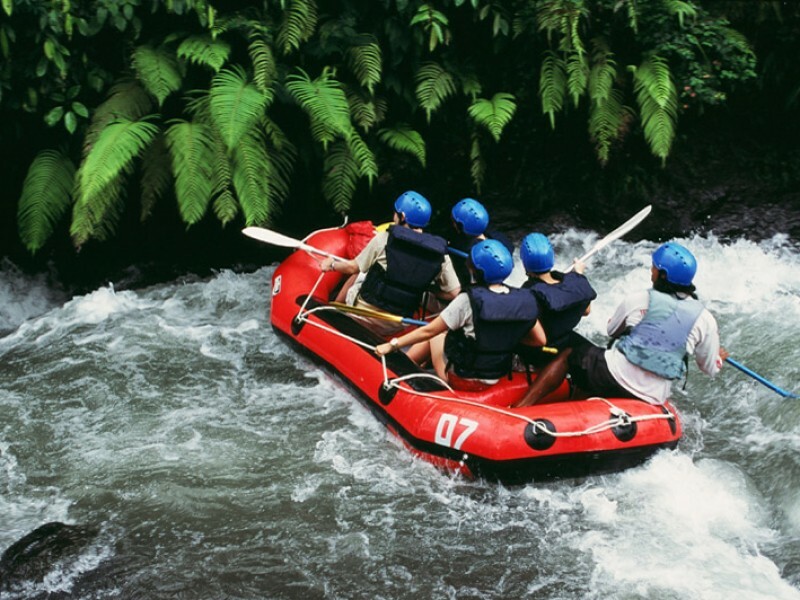 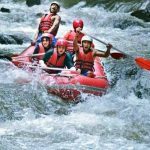 Get Ready, splash, paddle and join those with a sense of adventure for a thrilling river Rafting challenge on the rolling rapids of Ayung river. 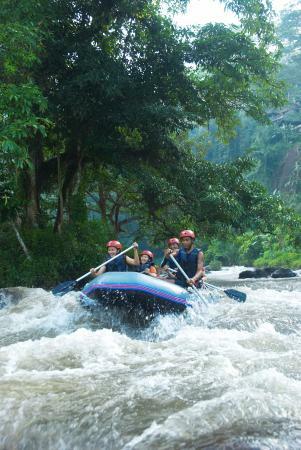 Experience wet and wild moments which will take you through a terrain of tropical splendor, deep valleys, rice terraces, waterfalls and other vistas of great natural beauty. 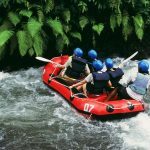 Throughout your visit and guest for fun-filled excursion to our village you will be accompanied by expert and experienced professional guides who will assure your safety, comfort and unforgettable experience for those seeking a wonderful holidays.